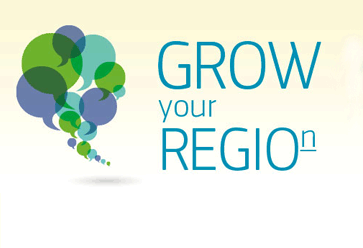 The 2nd edition of the ‘Grow your region’ conference will take place in Valencia, Spain, on 8 and 9 November. The event is co-organised by the European Commission’s Directorate-Generals for ‘Internal Market, Industry, Entrepreneurship and SMEs’ and for ‘Regional and Urban Policy’, in cooperation with the Valencia Regional Authority. Lessons will be drawn on how smart specialisation strategies were used and how clusters have supported growth in Europe’s regions.